This agreement describes the terms and conditions for participation in the Original Sensible Affiliate Program. The terms "Affiliate," "you," and "your" are referring to you, the applicant. "We" and "our" refer to The Original Sensible Seed Company. For a sale to generate a commission to an Affiliate, the customer must complete the order process and compete full payment. You will receive an a separate commission for orders placed through the “tiered” Affiliate Sites of those sub-Affiliates which you have sponsored into our Affiliate Program. Affiliate commissions will only be paid on sales which are made through qualified Affiliates. Fees will be paid subject to receiving a payment request via your affiliate account dashboard. We have a minimum payment threshold of €100 for bank transfer. All balances including those under €100 can alternatively be paid by Bitcoin, or as a store Credit. 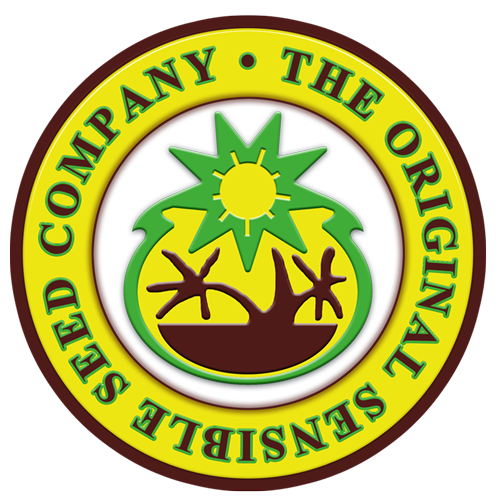 The Original Sensible Seed Company are solely responsible for processing every order placed by a customer on the Affiliate and sub-affiliate sites. Customers who purchase products and services through The Original Sensible Seed Company will be deemed to be customers The Original Sensible Seed Company are. Unsolicited Commercial E-mail - The Original Sensible Seed Company are in no way participates in mass unsolicited e-mailing (i.e. spamming), and all Affiliates are expected to adhere to this policy as well. Violation of this policy will result in the termination of this contract and immediate dismissal from the (Insert Your Affiliate Program Name Here) Affiliate Program, with no refund.